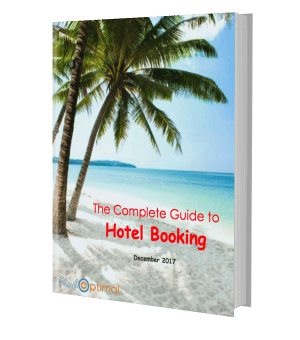 Description EasyToBook offers its customers online hotel reservations in Europe, North America and other global travel destinations. It has developed its proprietary technologies. It has a headquarter in Amsterdam, Netherlands and a technology development team in Israel. It was purchased by MakeMyTrip Limited in 2014. By 2016, all Netherlands and Israel based employees have been removed from MakeMyTrip's employee list. The original Easytobook business is run by the Hotel Travel Group now. 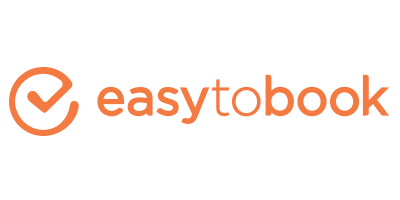 History EasyToBook was founded in 2004. It was bought by Travix in 2011 and was purchased by MakeMyTrip Limited in 2014 for $5 million.